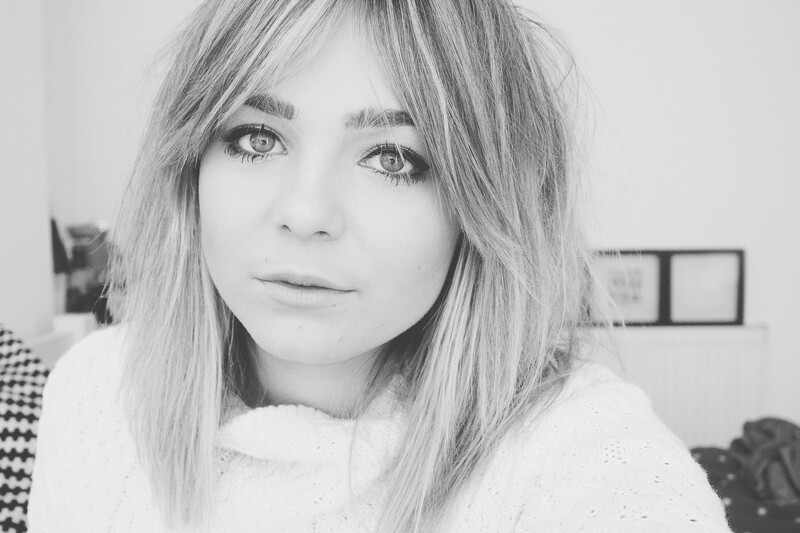 Lily Melrose - UK Style and Fashion Blog: IM SORRY OKAY. I've still been doing Vlogtober and I've actually only missed one day in the whole 24 days I've been doing it. I upload them on my second channel on Youtube which you should totally subscribe to if you want a daily update on goings on in Lily Land.In the last 10 days since I posted I've seen two bands (The Hold Steady & Death from Above 1979), went to the Xfactor Live shows, stayed in hotels, did a Harry Potter Studio Tour and done a fab walk around Knightsbridge. Blogging and Vlogging at the same time are seriously hard. I totally underestimated myself. I am sorry if you've been missing my posts (you might not be) and I honestly hope there will be more stuff being shared come next week! Love ya! Can't wait til you're back posting on here :) I've always been more into blogs than youtube for some reason, but don't be too hard on yourself as you always seem so busy! If I lived in London I'd help you out with your photography! I think you've done pretty well in terms of balancing vlogs and blog work. I agree with Georgina Walsh (she dreams), you've been a busy bee! Can't wait to see your outfits again! I'd help but I'm not that great photo wise! Missed your posts but all your vlogs look super good! I love your vlogtober! I miss your posts, but we still get them in the form of your vlogs! I miss your posts but I'm enjoy Vlogtober so it's all good! The lack of posts have defo been made up by the vlogs! Its better to focus on one main thing rather than have serval things going on, the outcome is a lot better. And everyone is loving vlogtober so keep going girl! As much as I love reading blogs, I think I love watching vlogs even more! Vlogging really does seem like a job that never ends, so I'm sure everyone understands. You can’t always do both! Your vlogs have been amazing though! You can’t be doing both, it’s just too much! Love your vlogs, it's totally fine to take time off from blogging since you've been so busy with vlogtober! Yeah I've been enjoying vlogtober so it doesn't feel like you're missing from the web! I'm really enjoying Vlogtober! Well done! Don't worry, no need to apologise we love you!! literally don't stress! no-one can do everything and I've been really enjoying Vlogtober! Viva Epernay | Benefit Advent Calendar Giveaway!